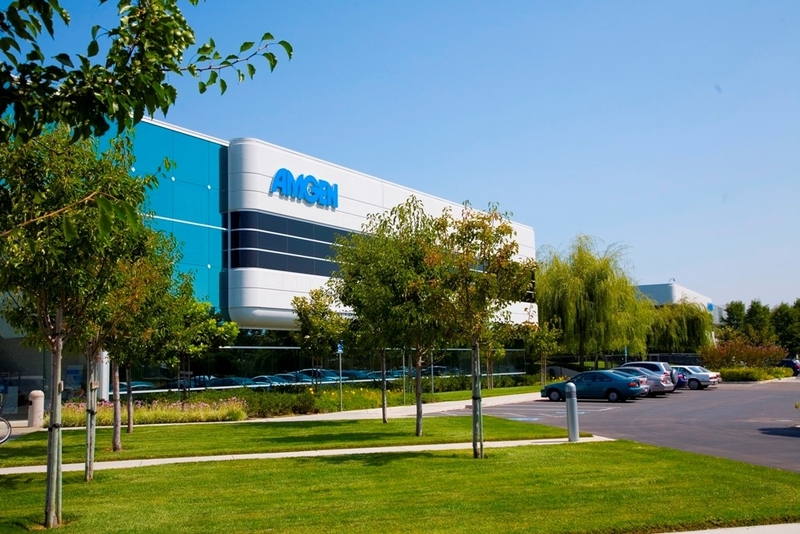 The McLaughlin Group provides real estate services in Agoura Hills, Westlake Village, Malibou Lake and Oak Park CA. Our extensive database of real estate listings provides you with detailed information about the neighborhood, market, schools, home values, images, maps and other important information related to real estate. You can search all available MLS listings of homes, condos and many other types of properties for sale. 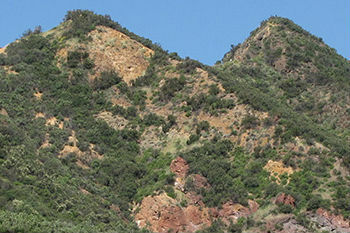 Just to the east of Oak Park lies Agoura, the Gateway to the Santa Monica Mountains, and only a 20-minute drive to Malibu and other prime ocean sites. With a population of 21,000, this unincorporated community is diverse, beautiful, and truly offers? something for everyone.? 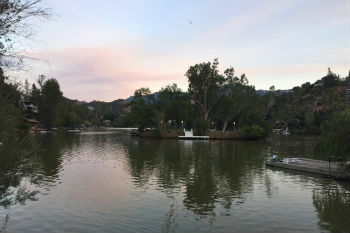 Technically, Malibou Lake (and yes, it is spelled with an "o," in order to differentiate it from nearby Malibu Lagoon), is not part of the Conejo Valley, but its nearby location makes it important. 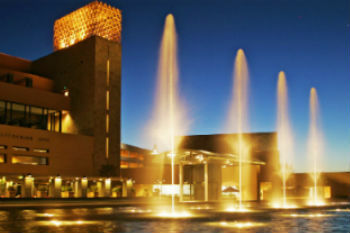 On the western end of Thousand Oaks, and only 22 miles from Malibu, this town is technically part of Thousand Oaks, with many of the same advantages. On the opposite side of the Conejo Valley, Oak Park has long been recognized for its award-winning schools. With the latest statistics showing that 65% of Oak Park residents are college educated, it is easy to see why dedicated parents make this their destination spot. 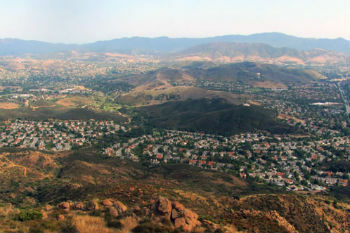 This city of over 100,000 residents is the largest in the Conejo Valley. The name alone assures one that the city is replete with gorgeous oak trees, along with over 15,000 acres of open space and 75 miles of hiking & biking trails. 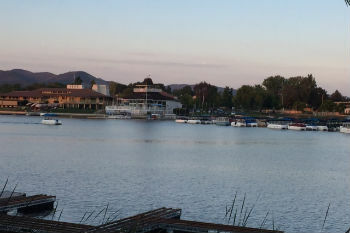 With only a population of 8,000 residents, Westlake Village is a California gem. Of course, the lake is its biggest asset, with homes both around the water or on the gated island, located in the middle of the lake. 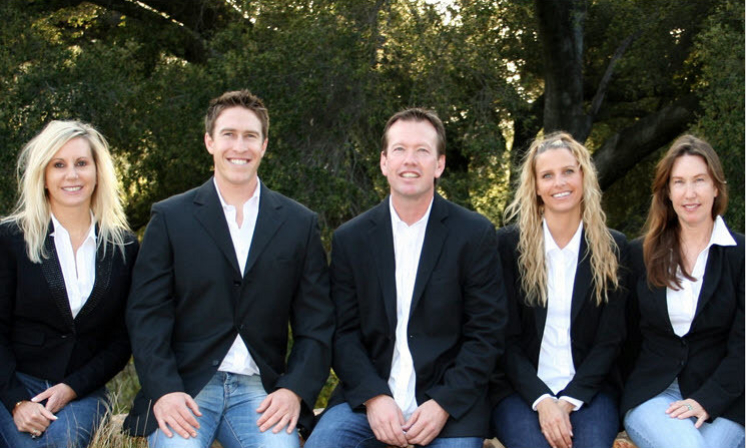 The McLaughlin Group provides real estate services in Agoura Hills, Westlake Village, Malibou Lake and Oak Park CA. Our extensive database of real estate listings provides you with detailed information about the neighborhood, market, schools, home values, images, maps and other important information related to real estate. You can search all available MLS listings of homes, condos and many other types of properties for sale.Let The McLaughlin Group make your dream of owning a home in Westlake Village, Agoura Hills, Malibou Lake.